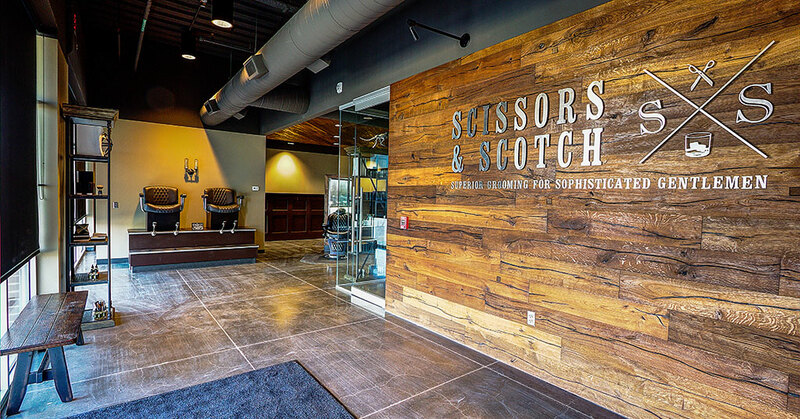 Scissors & Scotch is poised for rapid growth in 2019. The emerging brand, set to open in Dallas, Austin, and Kansas City, is eyeing key strategic markets for expansion of its unique concept, complete with a full-service bar and private lounge for a modern men’s barbershop experience. 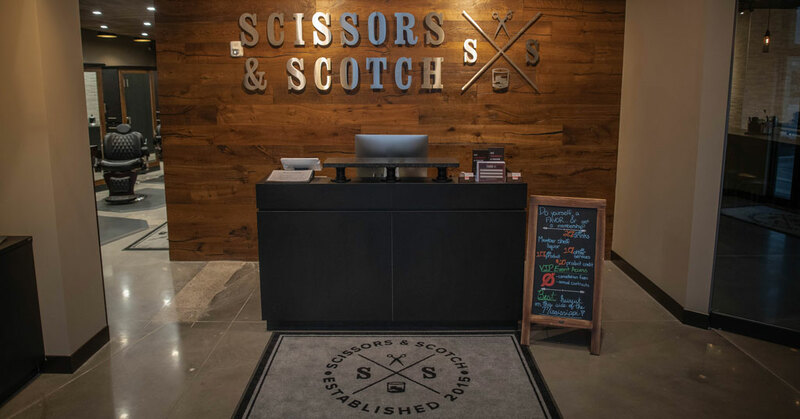 Scissors & Scotch is gearing up to expand nationwide with a unique men's brand primed for franchise growth and a strong business blueprint with staying power.